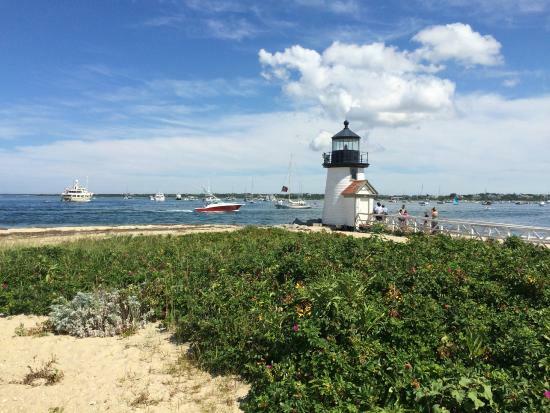 Come enjoy your first weekend after school ends by taking a ferry from Hyannis to Nantucket Island to camp at Scout Camp Richard and ride bikes there. We will leave Friday June 24 morning from St Brigid and return Sunday June 26 around 5 PM. All gear and bikes will be transported by truck.